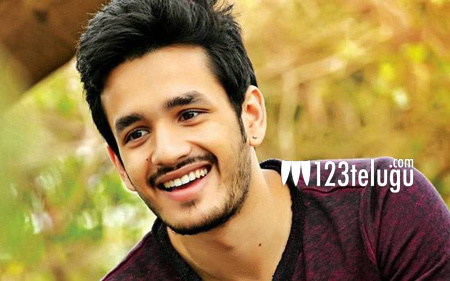 Akhil in talks for another film? It is all but confirmed that Akhil has teamed up with director Vamsi Paidipally although details about the film is still under wraps. If the latest buzz is to be believed, it seems Akhil is in talks with one more director who is on a all time high. Reports reveal that Akhil might team up with director Hanu Raghavapudi. Apparently a prestigious productiom house is going to bankroll the flick. An official confirmation is yet to be made. Keep watching this space for more updates.